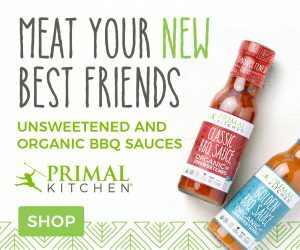 Cyber Monday Sweepstakes: Thrive Market, best described as Whole Foods meets Costco online, is giving you a chance to win hundreds of dollars worth of your favorite Primal foods and a free annual membership to their site. Thrive is on a mission to help make healthy living available and affordable to all American families. I’m a huge fan of what they’re doing. So much so that I’ve become an investor in the company. But more on that below. Enter the sweepstakes here, and you could be one of the lucky winners! For today’s edition of Dear Mark, I discuss one of my very favorite subjects – investing in oneself – in relation to this whole Primal thing. 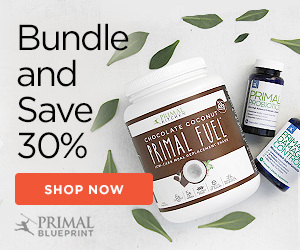 I explain my theory of investing, why you should invest in yourself even if you’re working a 9 to 5 and have no desire to be an entrepreneur at all, and I give the story of how I decided to quit the (well-paying and stable) rat race and make the ultimate investment in myself and my future: starting Primal Nutrition. Then I discuss the Primal-friendly start-ups in which I’m currently invested, including a really exciting new venture that I think everyone here is going to dig (accompanied by a simple and potentially lucrative contest).